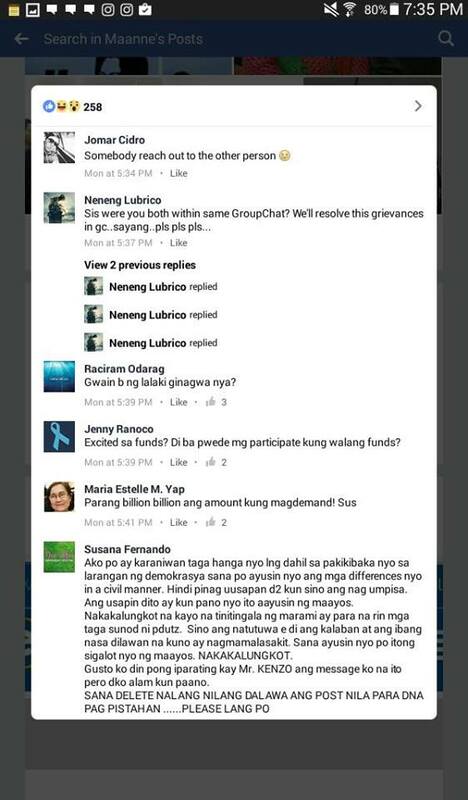 Anti-Duterte forces became a laughing stock after their leaders exposed themselves fighting for money intended to fund an organized rally. 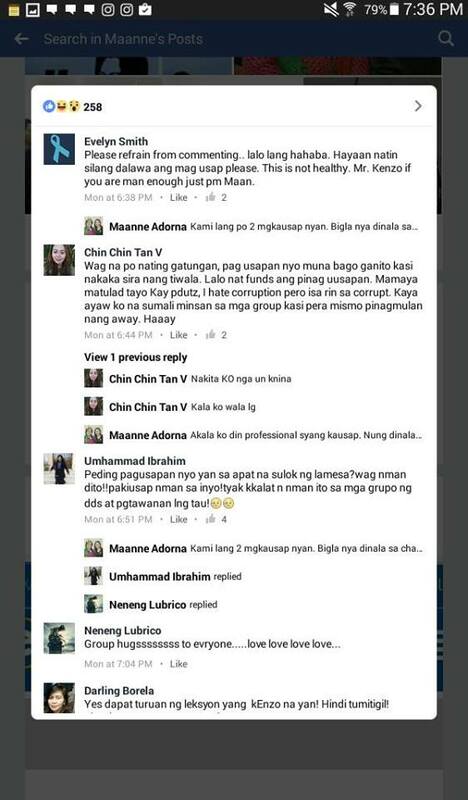 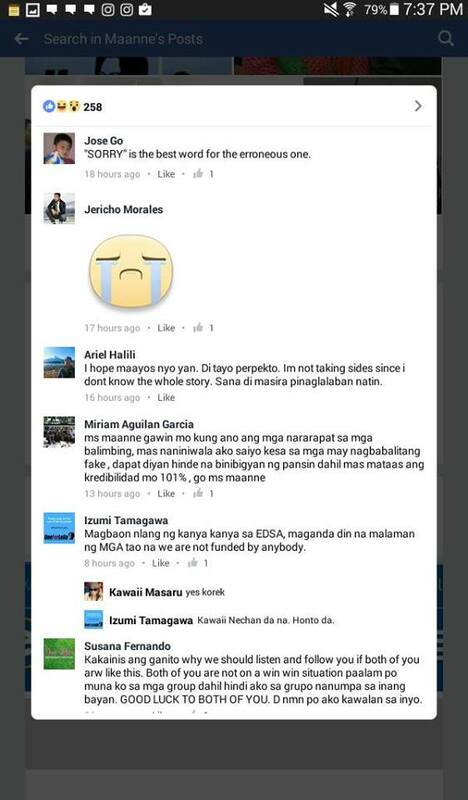 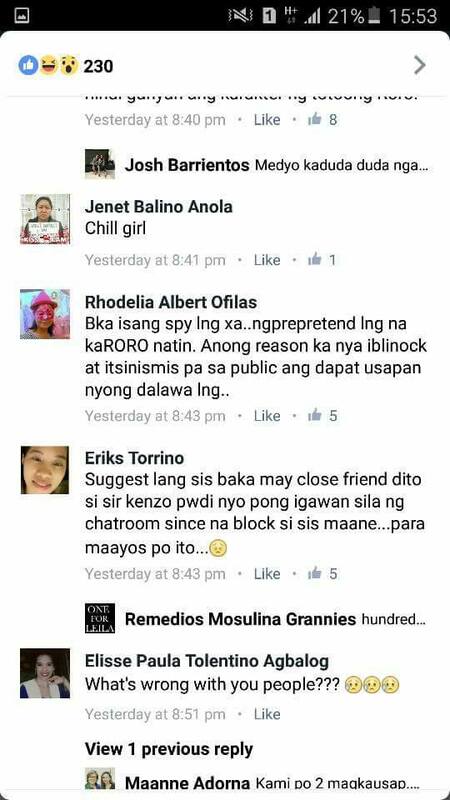 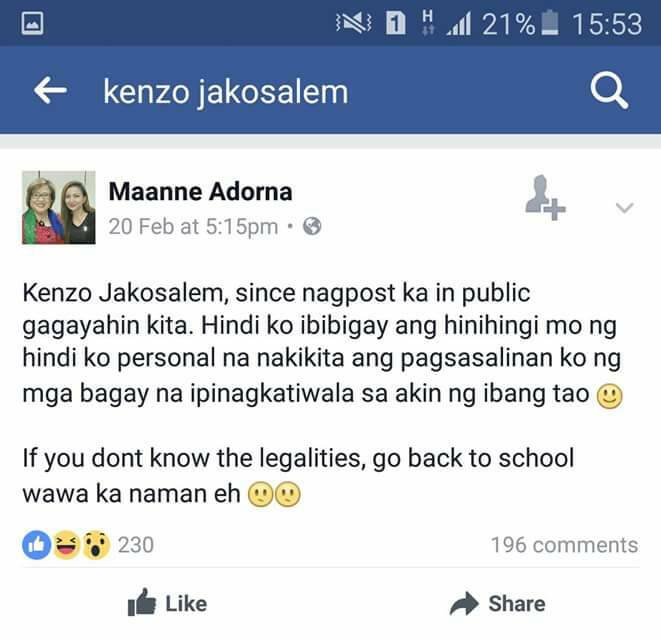 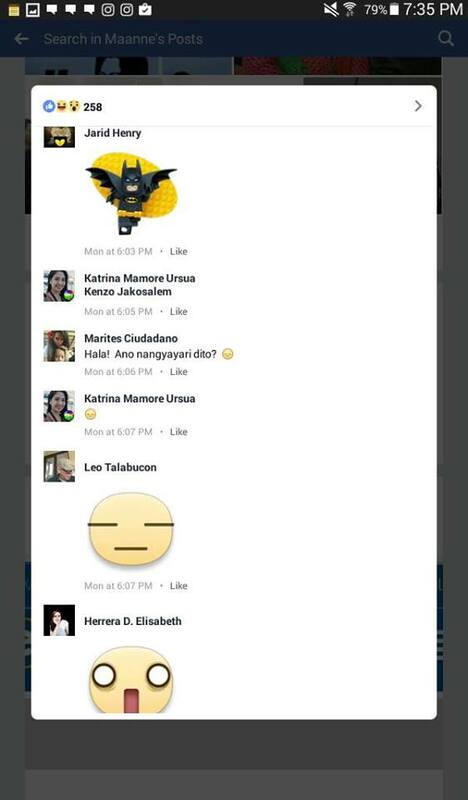 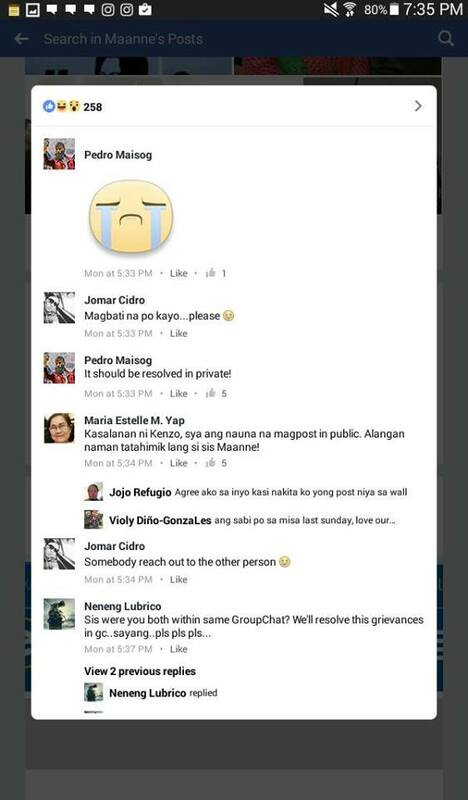 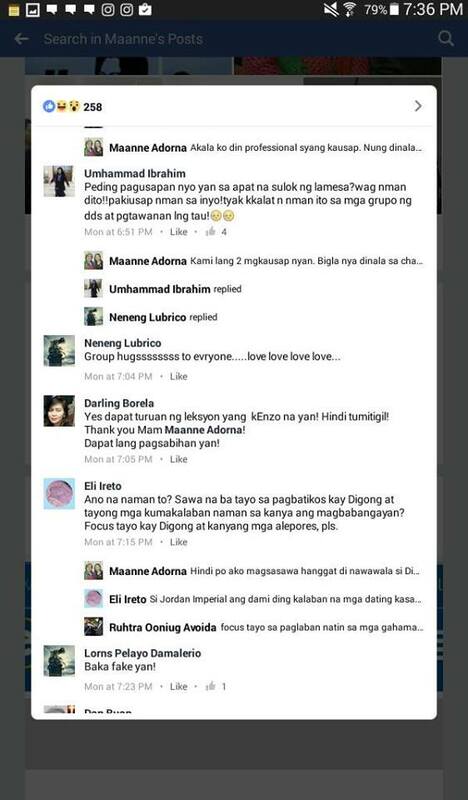 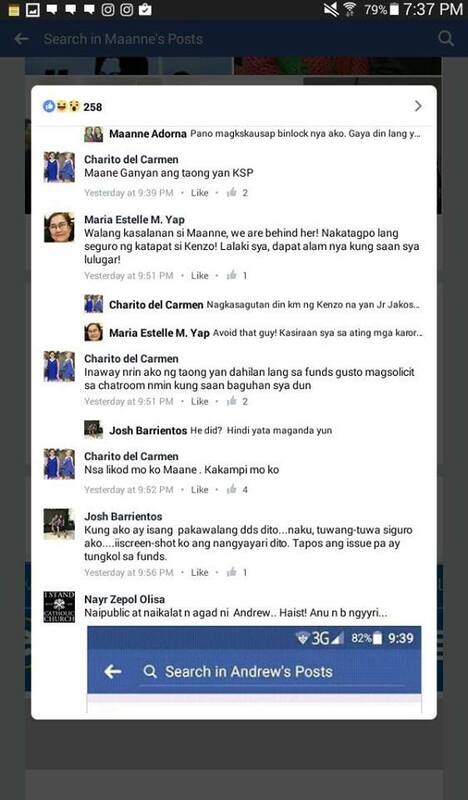 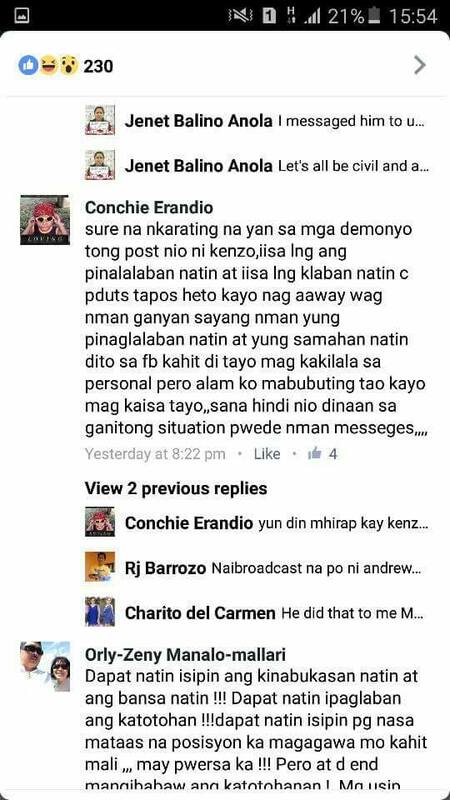 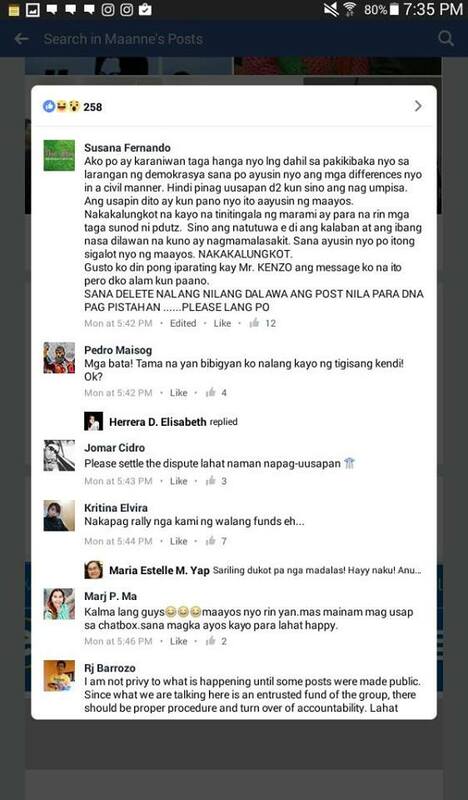 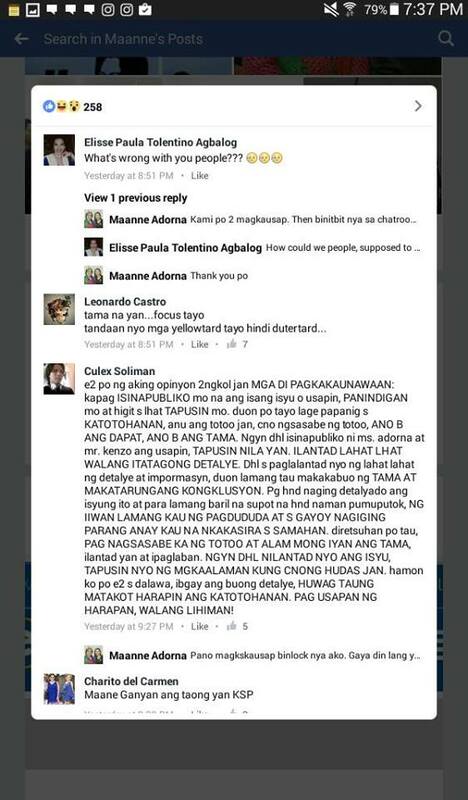 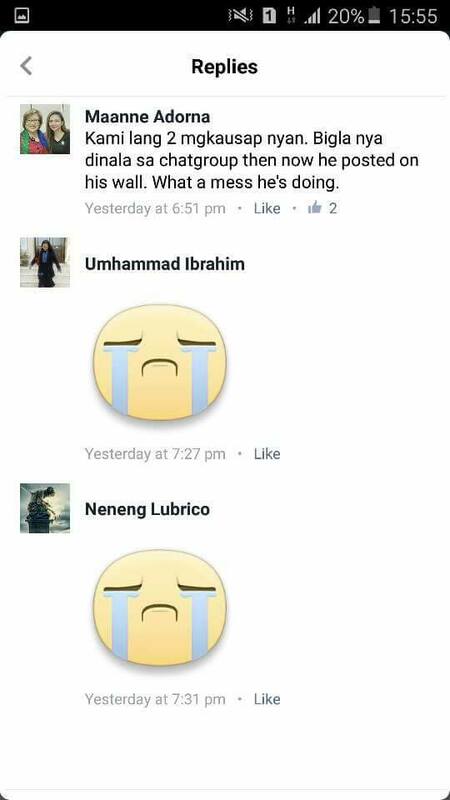 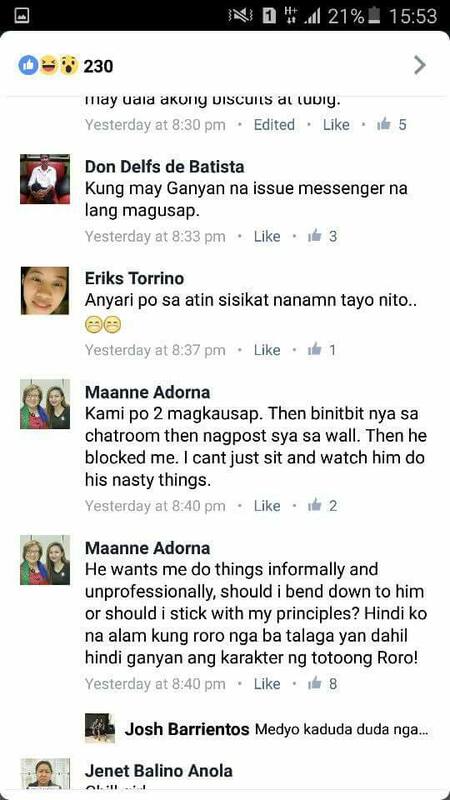 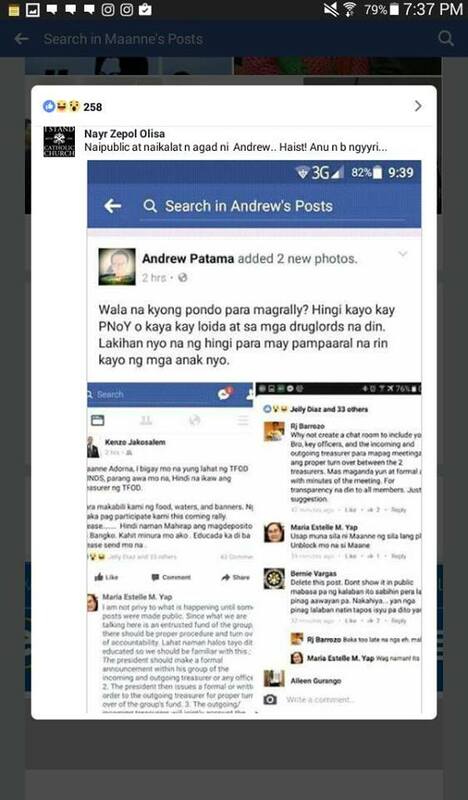 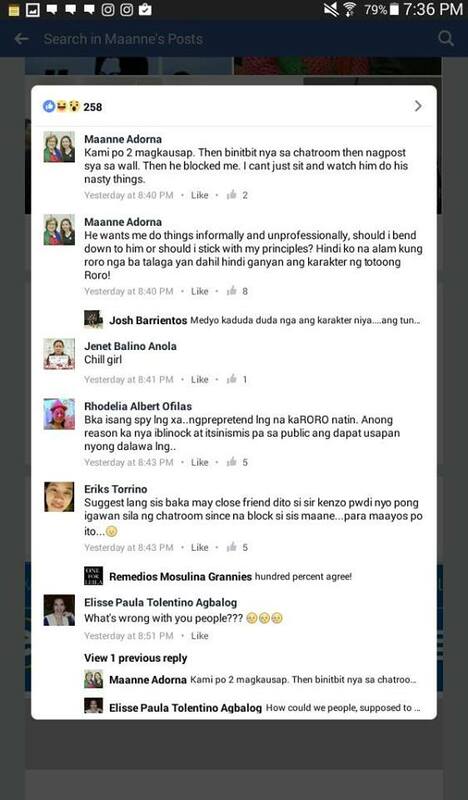 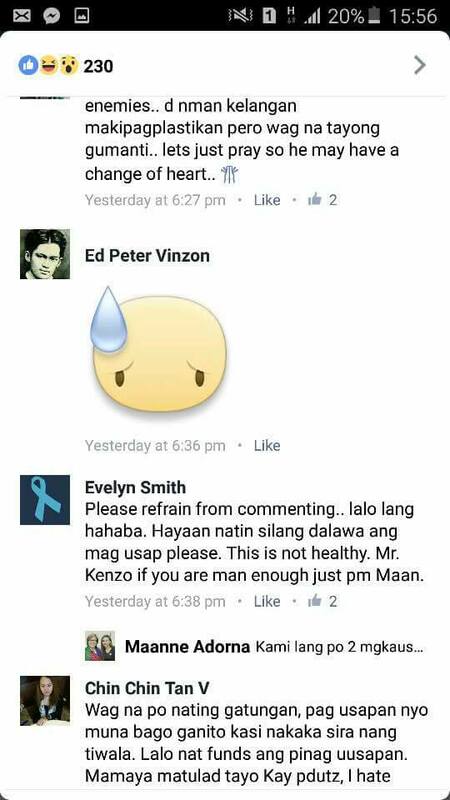 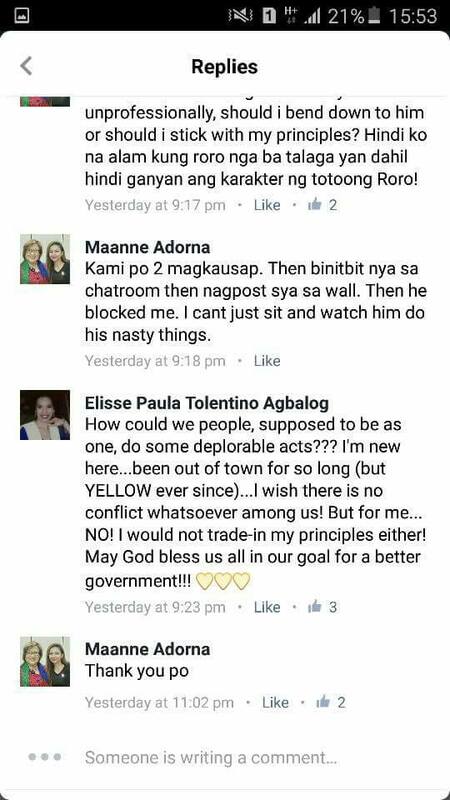 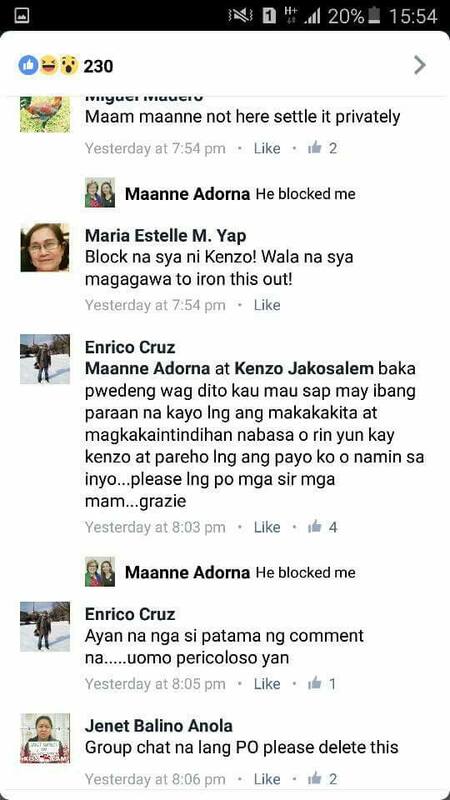 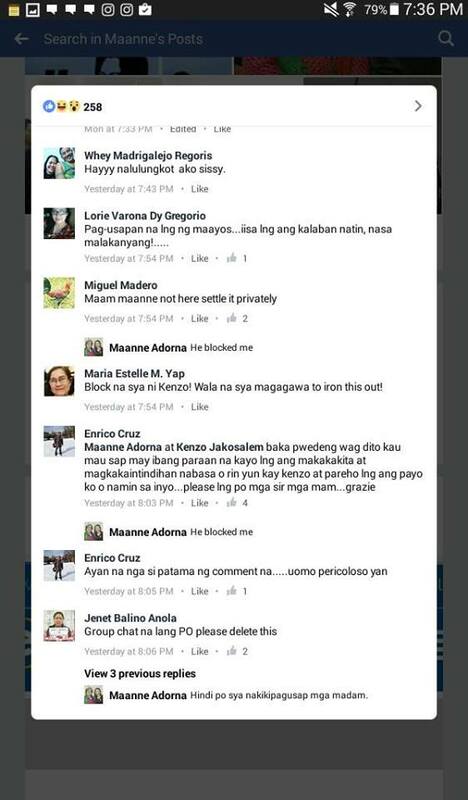 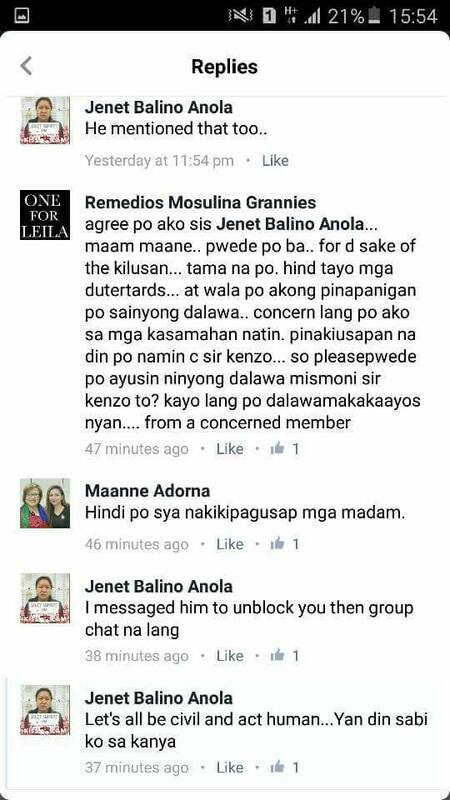 Avid supporters of Liberal Party (LP) members Mar Roxas, vice president Leni Robredo, and embattled senator Leila De Lima were buzzing online Tuesday after Facebook user Kenzo Jakosalem ranted publicly against Maanne Adorna. 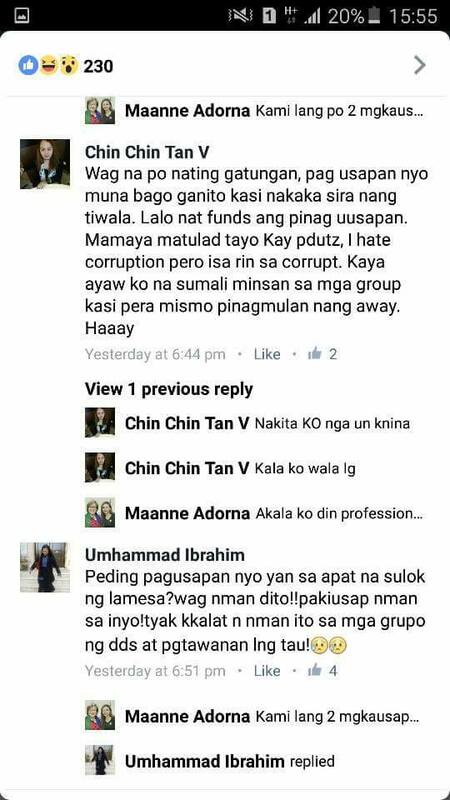 Both are vocal critics of President Rodrigo Duterte. 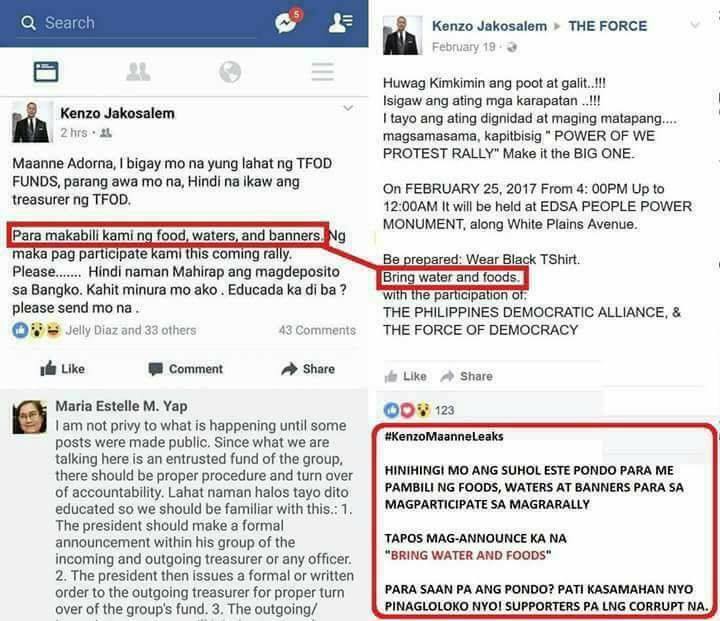 Jakosalem is said to be one of the organizers of the "Power of We Protest Rally" to be held at the EDSA People Power Monument on February 25, 2017. 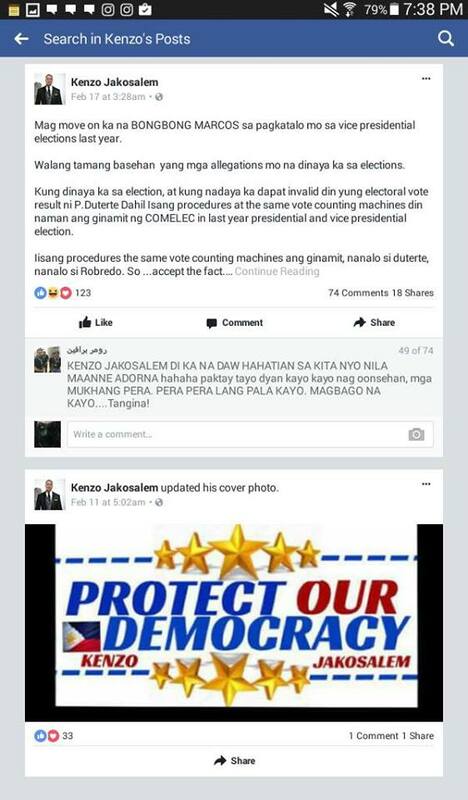 Adorna, on the other hand, is believed to be the one handling the funds for a group called The Force of Democracy (TFOD). 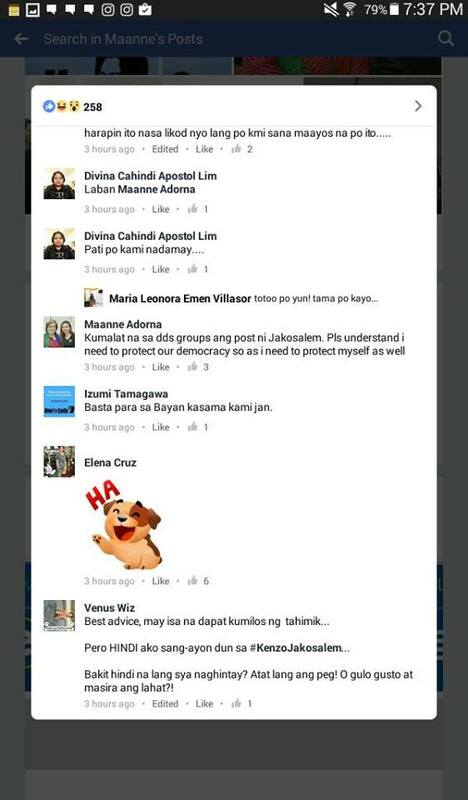 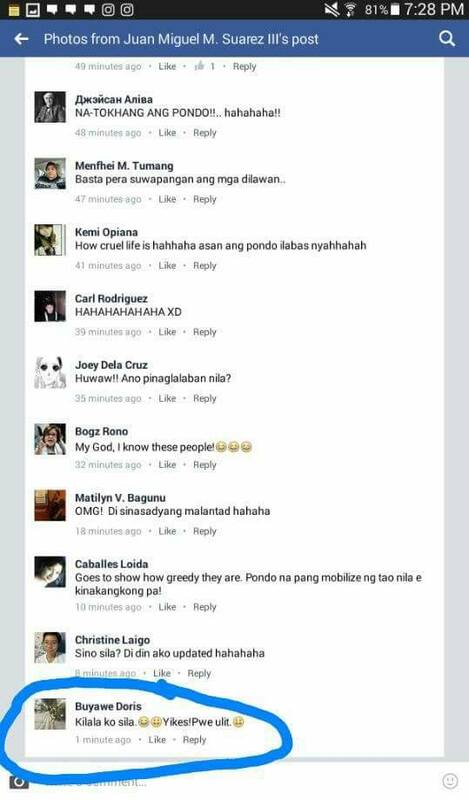 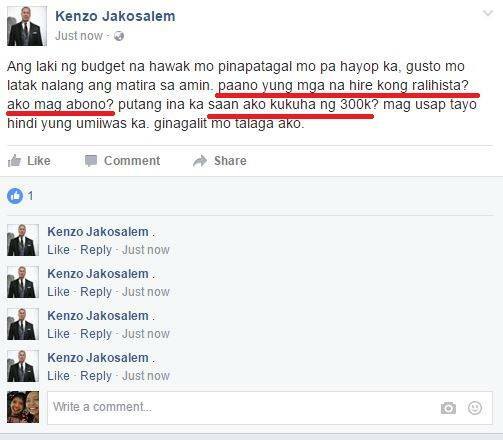 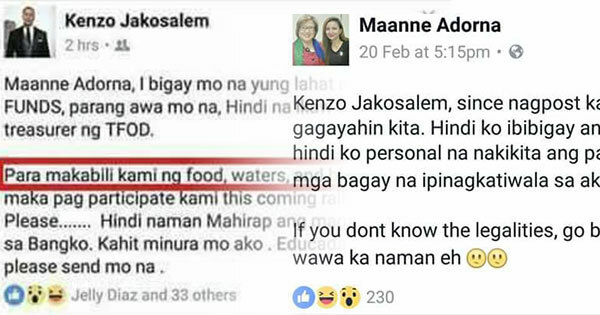 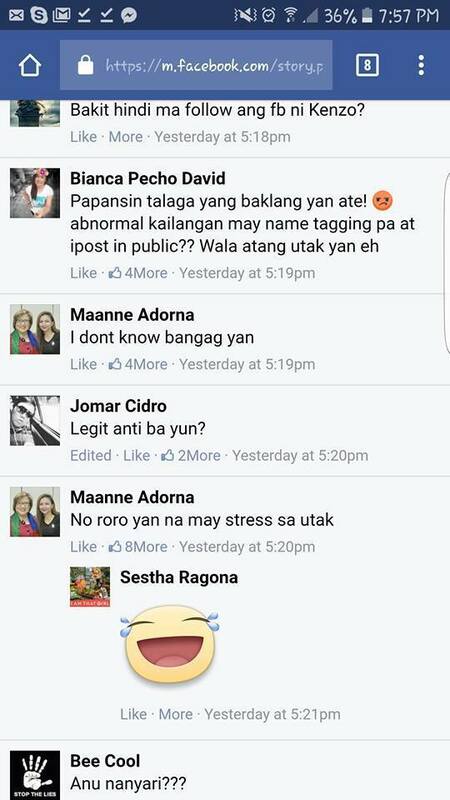 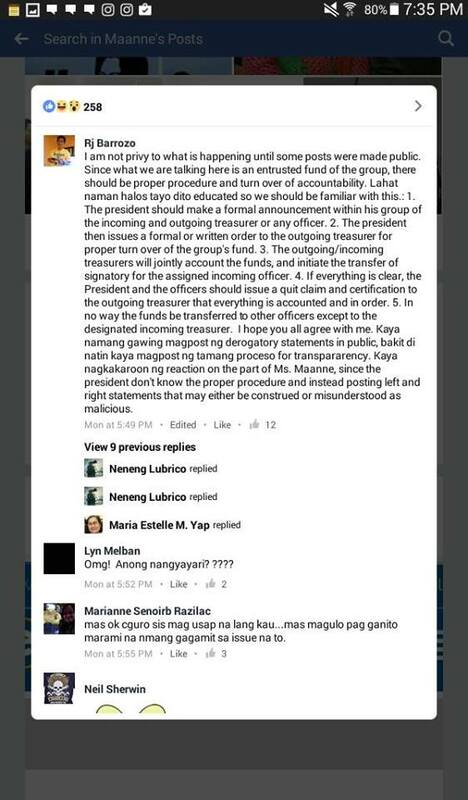 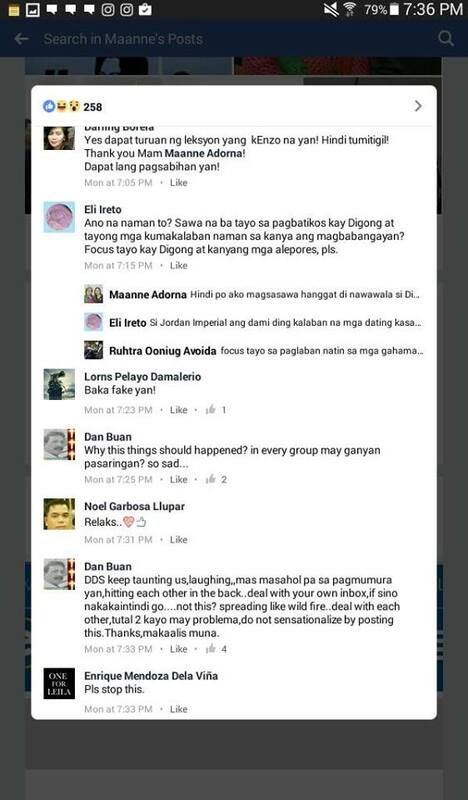 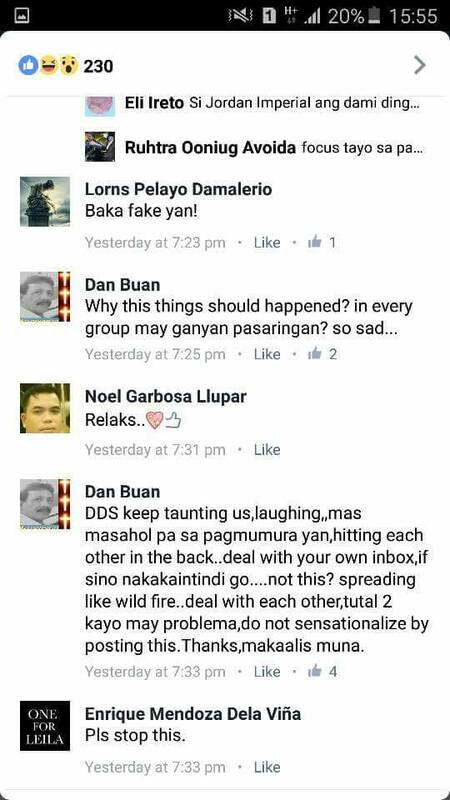 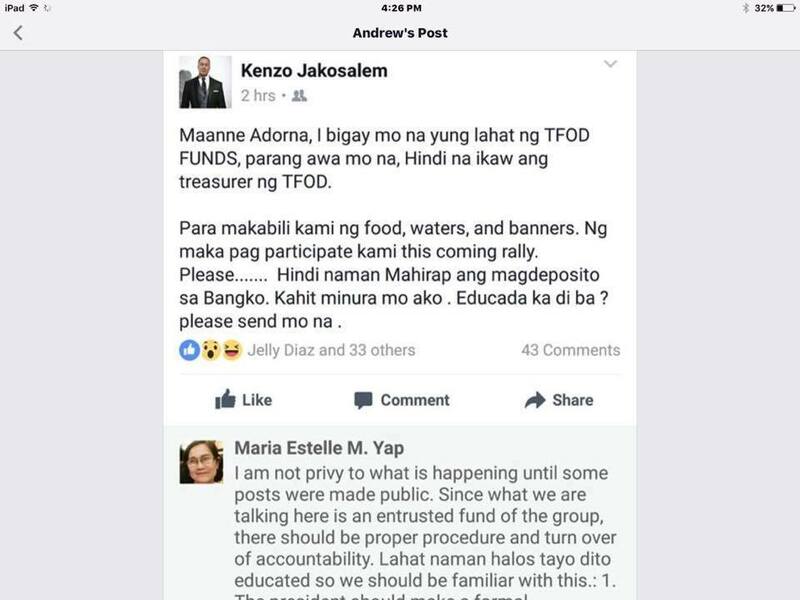 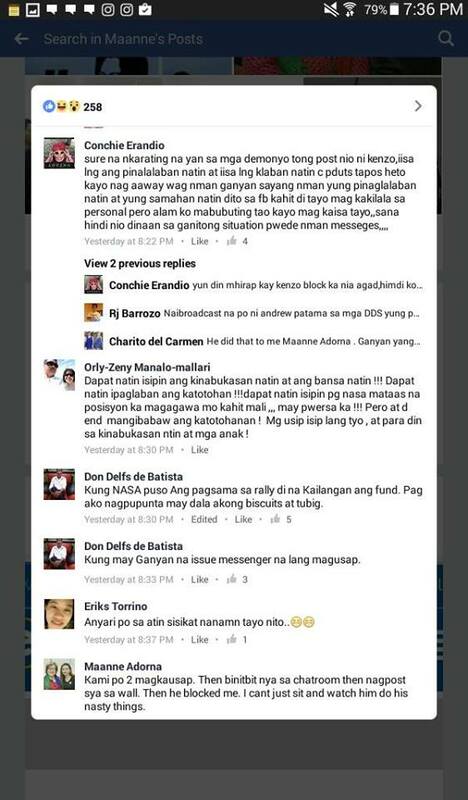 In a recent post, the screenshot of which spread via social media like wildfire, Jakosalem complained that Adorna refused to release the money supposedly for the purchase of food, water, and banners for Saturday's rally even if the latter is no longer the treasurer of TFOD. 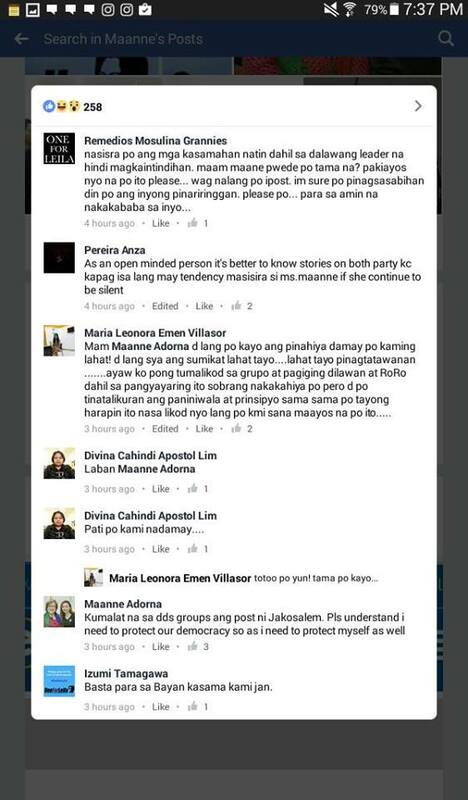 Adorna replied in her February 20 post saying she will not give in to Jakosalem's demand without personally seeing where the funds entrusted to her will go. 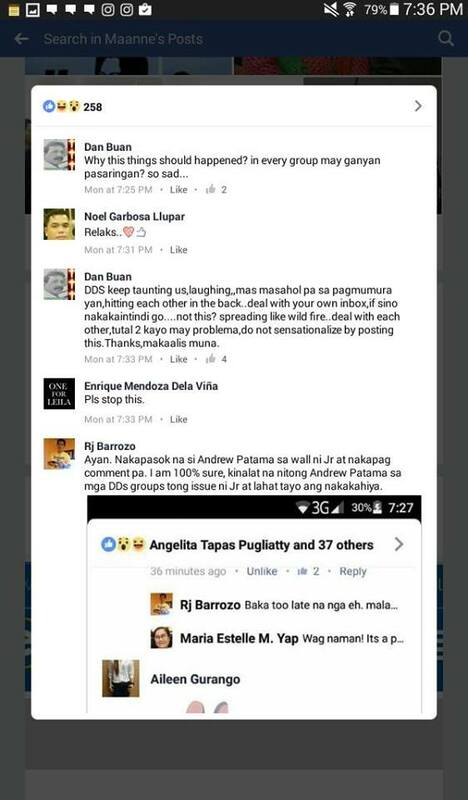 According to other LP supporters, Jakosalem already blocked Adorna on FB despite the effort of their fellow keyboard warriors to bridge the gap with the hope to settle the dispute privately. 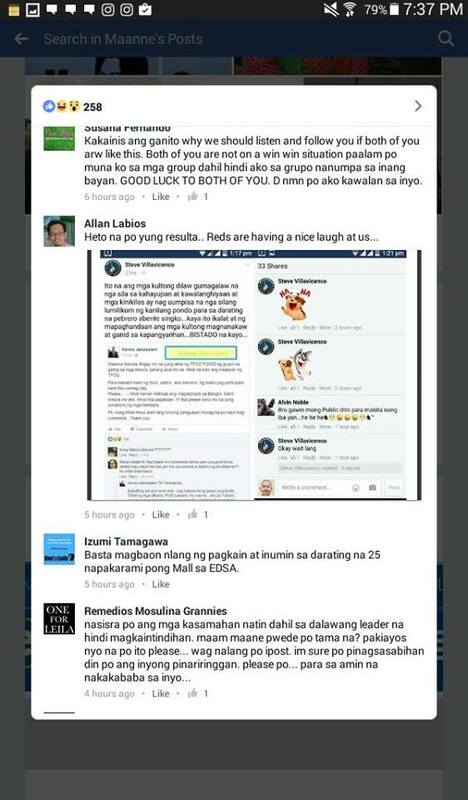 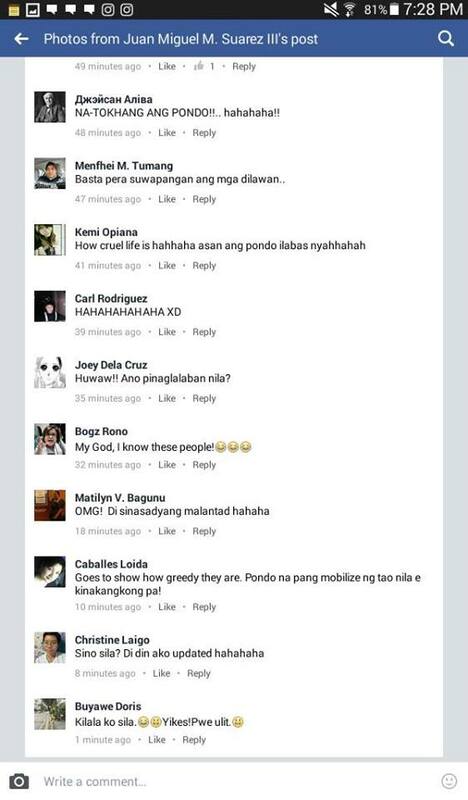 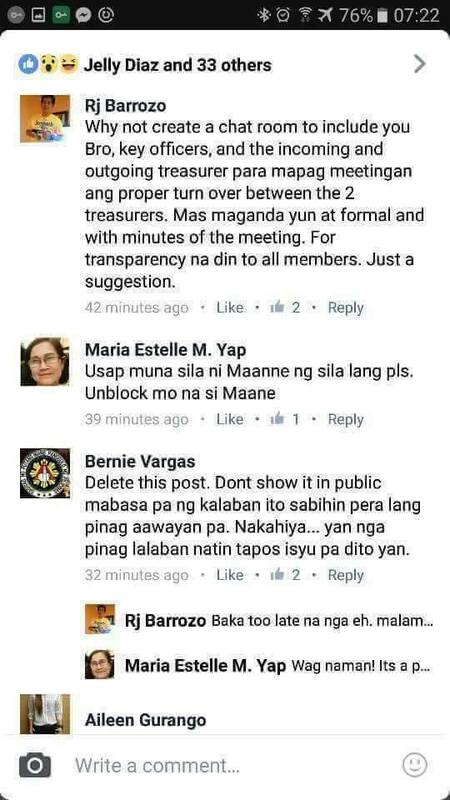 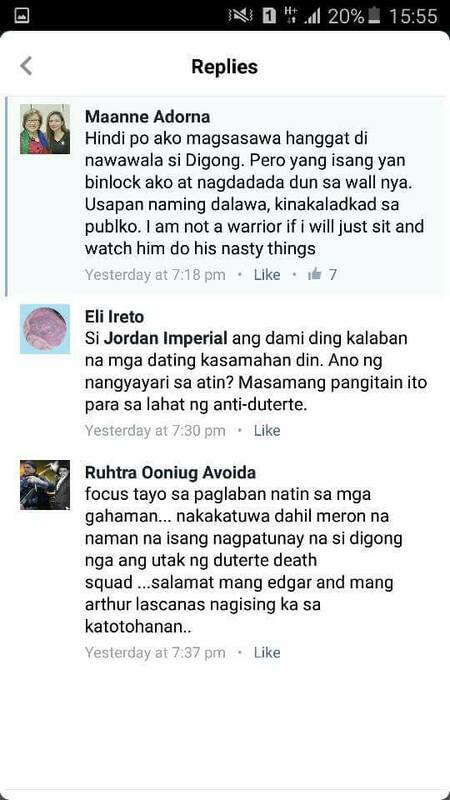 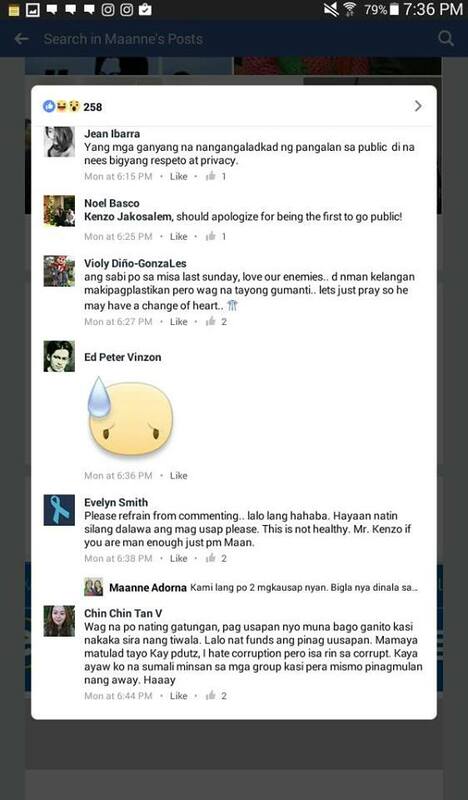 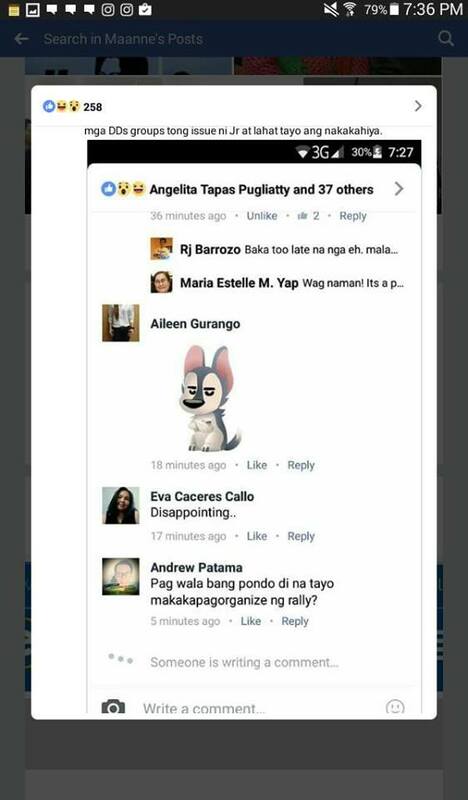 Unfortunately for the two (and majority of anti-Duterte forces online who now feel demoralized), screenshots were already captured by what they called Duterte diehards or "Dutertards," some of whom said God paved the way to expose evil intentions.